In the past few months, we’ve seen HTC launch a number of handsets for most price points, with more focus on the mid-range segment. According to a new report from Digitimes, HTC is expected to launch more entry-level 4G smartphones in the first quarter of 2015. The news comes from ack Tong, president of HTC North Asia who also noted that the company’s shipments are expected to grow by double digit rate next year. He further said that they also started pushing the online sales, and “will stress on promoting entry-level and specially designated models online.” We’ve seen a similar strategy by Xiaomi, a Chinese manufacturer, who recently became the third largest smartphone vendor. 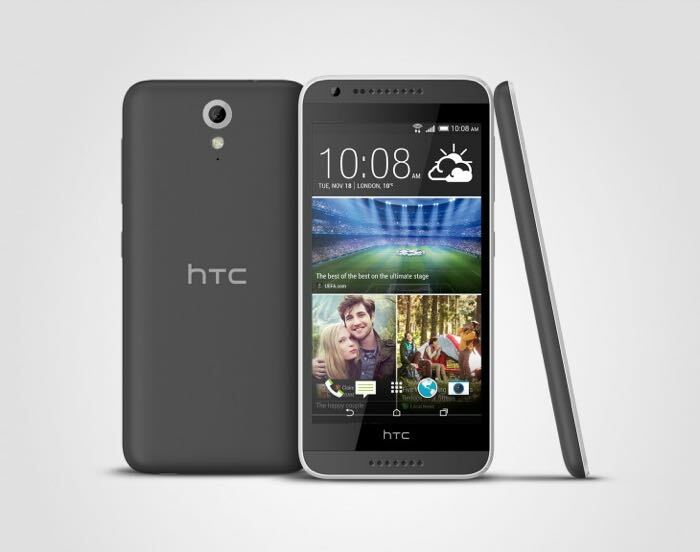 HTC began to market its mid-range HTC Desire 820 dual-sim in cooperation with Chunghaw Telecom (CHT) in November and will release HTC Desire 820 single-sim in January 2015, Tong noted. Tong also said they’ve received a good response for their Re camera which went on sale in several regions across the globe this month. The company expects to sell as many as 20,000 units by the end of the year, which is quite good. There’s no word about the smartphones, but we may get to see some of them at CES and Mobile World Congress 2015.